The Ramayana, traditionally ascribed to the Hindu sage Valmiki, is an ancient Sanskrit poem. 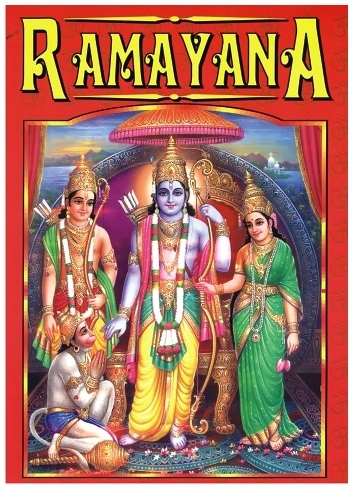 It tells of Prince Rama’s banishment from his kingdom by his father; his travels and adventures in forests across India with his wife Sita and brother Lakshmana; Sita’s kidnap by Ravana, the demon king; Rama’s struggles to rescue Sita. The characters Rama, Sita, Lakshmana, Bharata, an emperor, Hanuman, the monkey god, and Ravana are known throughout India, Nepal, Sri Lanka and south-east Asian countries such as Thailand, Cambodia, Malaysia and Indonesia. Versions of the Ramayana are found in Khmer, Bahasa Indonesia, Malaysian, Tagalog, Thai, Lao, and Burmese, as well as in Indian languages. In a recent raid carried out at a book binding unit / printing press in Lahore around 17,500 pirated copies of Oxford University Press (OUP) textbooks were seized. The raid was conducted by the Federal Investigation Authority (FIA) Lahore in conjunction with OUP Pakistan. The unit / press was allegedly involved in the printing of around 10,000 unbound; 2,200 finished; and 5,000 jackets of pirated versions of OUP textbooks including New Oxford Modern English, New Countdown Maths, New Oxford Primary Science, New Syllabus Primary Mathematics, and New Oxford Progressive English Readers. The Explosion Chronicles by Yan Lianke, translated by Carlos Rojas, published by Chatto & Windus, has been long listed for the 2017 Man Booker International Prize - see previous post for more on the prize. The Man Booker International Prize has revealed the ‘Man Booker Dozen’ of 13 novels in contention for the 2017 prize, which celebrates the finest works of translated fiction from around the world. The prize is awarded every year for a single book, which is translated into English and published in the UK. 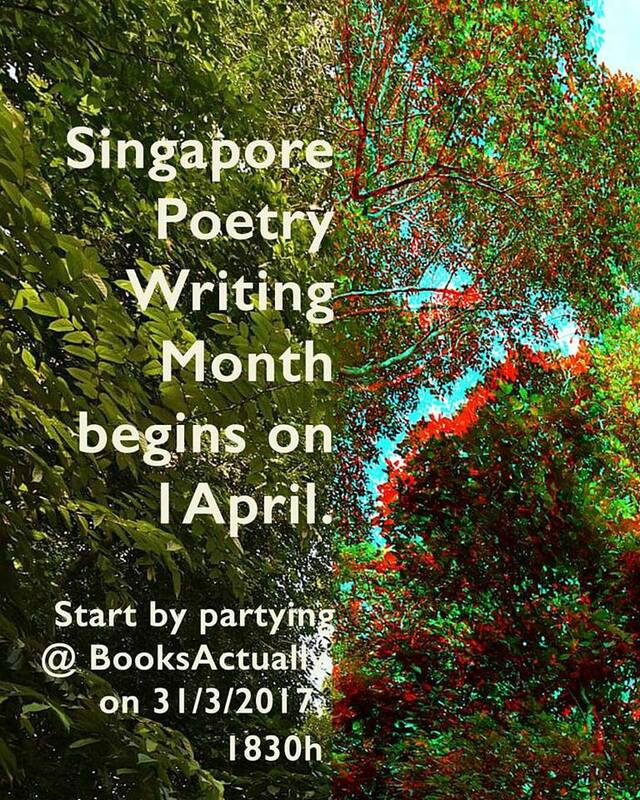 Both novels and short-story collections are eligible. The work of translators is equally rewarded, with the GBP 50,000 prize divided between the author and the translator of the winning entry. 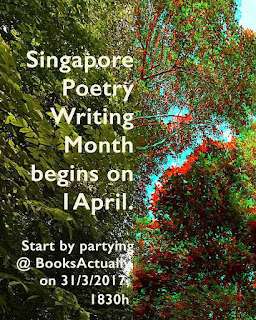 In addition, each shortlisted author and translator will receive GPB 1,000 each. The judges considered 126 books. The longlist was selected by a panel of five judges, chaired by Nick Barley, Director of the Edinburgh International Book Festival, and consisting of: Daniel Hahn, an award-winning writer, editor and translator; Elif Shafak, a prize-winning novelist and one of the most widely read writers in Turkey; Chika Unigwe, author of four novels including On Black Sisters’ Street; and Helen Mort, a poet who has been shortlisted for many poetry prizes in the UK. The shortlist of six books will be announced on 20 April and the winner of the 2017 prize will be announced on 14 June at a formal dinner in London. In the Land of Pagodas: A forgotten tour through late Qing China with a fugitive Frenchman by Alfred Raquez edited and translated by William L. Gibson and Paul Bruthiaux is a book of travel history, with an intriguing history of its own. It is the first English translation of Raquez’s long out-of-print account of a tour he took through China at the end of the 19th Century. 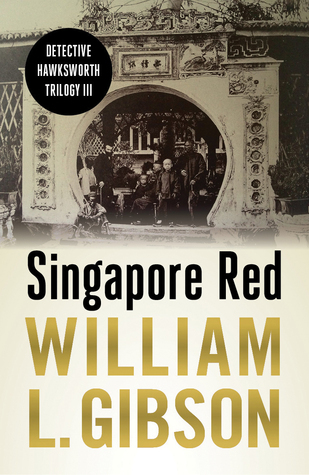 Here William L. Gibson, an American writer and translator based in Jakarta, explains how and why the In the Land of Pagodas has now been made available to new readers, everywhere.